With Halloween just around the corner, we thought it was a fitting time to share our experience visiting the legendary Dracula Castle in Romania. We had visions of a tall, thin castle perched on a lone cliff, hundreds of metres above a deep, rocky canyon. Add a few oversized bats, an intense lightening storm and a full moon, just to set the right mood. Okay, so perhaps we’ve watched too many Tim Burton movies, but we are talking about the king of all vampires here! The famous castle is actually called Bran Castle and is located in the town of Bran, situated on the border between Transylvania and Wallachia. There’s not much to Bran, aside from the castle and a few tourist shops, so most visitors stay in nearby Brasov. Dracula hype aside, the castle is pretty cool. Built in the late 1300’s, the former fortress and palace is a national monument and historical landmark in Romania, making it well worth a visit even without the possibility of an encounter with the mythical vampire. 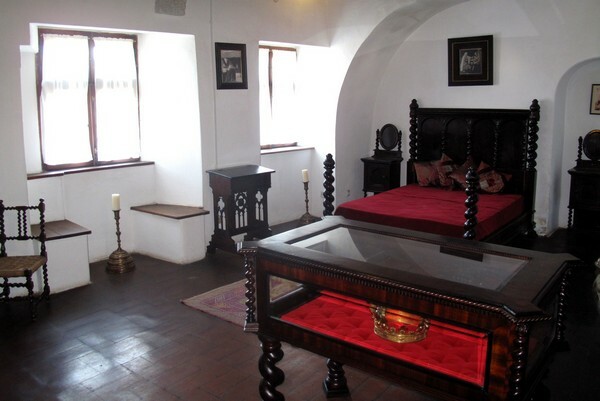 The castle has now been converted into a museum, complete with original furniture, antiques and artwork. 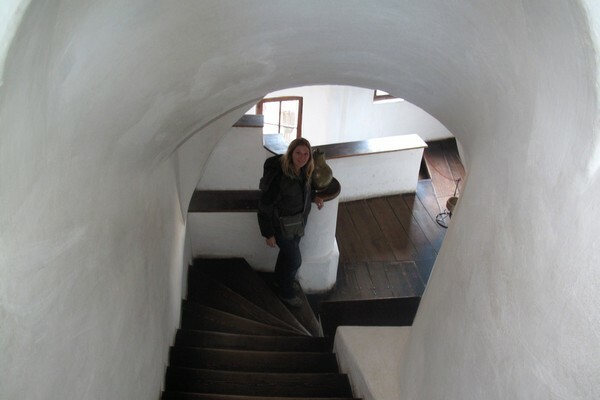 It’s fun to let your imagination run wild as you wander through the tight, windy stairwells and secret passages. We overheard a tour guide tell his group that the thin corridors were deliberately made to fit only one person at time. The idea was that this prevented intruders from group attacks because only one person can pass through, thereby making it easier to defend. Smart. So what’s the deal with Dracula? More importantly, why is Bran Castle considered to be Dracula’s Castle? Well, it all starts with Bram Stoker’s best selling Gothic horror novel ‘Dracula’. Legend has it that Bram Stoker’s lead character was loosely inspired by Vlad the Impaler, the 15th century Romanian general and son of Vlad Dracul. He received the nickname “the Impaler” because of his ruthless practice of impaling and beheading his enemies. He was a war hero that had a reputation for excessive cruelty, sadistic torture and violent murder, characteristics often associated with vampires. Having never actually read Bram Stoker’s novel, we relied on the information shared at the modern day museum. To our surprise, Bran Castle is one of several locations linked to the Dracula myth. In fact, Vlad the Impaler spent very little time in Bran Castle and never actually “lived” there. So, aside from a few historical references to Bram Stoker’s celebrated novel, there’s very little to suggest that Bran Castle is the real home of Count Dracula. But don’t tell that to Romanian tourism. Vampires are big business these days and Bran Castle attracts a lot of tourism dollars. You can even purchase real Dracula’s blood! It may not be the spooky, haunted castle that vampire fans are hoping for, but it is a magnificent piece of architecture and an important part of Romania’s history. Have you traveled to Romania? 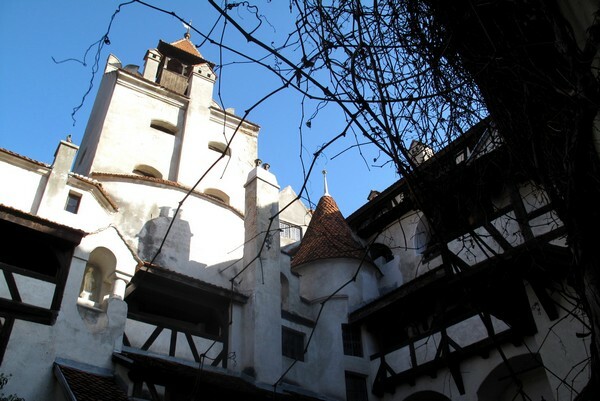 Did you visit Bran Castle? See map below to find out where this photo taken. It’s basically like picking some English fortification at random and calling it King Arthur’s Castle. Italy has figured this out already with Juliet’s House, and, speaking of vampires, Twilight has become a tourist draw for the real-life town that happens to be the books’ setting. I think it’s just funny. But, that said, this castle was still pretty neat. And of the many castles I’ve visited, it certainly did feel pretty appropriate to associate it with the myth. It’s dark, spooky, and spiky. Great article, this is somewhere I’ve always wanted to go and you’ve summed it up nicely. Great timing and thanks for sharing. Very cool, and spooky. Bottles of Dracula blood? This in one castle I must visit. The castle is a fascinating sight! But there is quite a number of places in Romania associated with Dracula that are equally interesting. Highly recommend the town where Vlad Tepes was born – Sighisoara. You will find there probably the only known visual representation of him (it´s a mural in the house where he lived)..Other than that, Sighisoara is a beautiful small town complete with cobblestone streets, medieval buildings where it´s a real pleasure to get lost. I know “Dracula’s Castle” is something you just have to do if you are in Romania, but I was pretty disappointed. I spent most of the time pointing to thinks like the bed and saying “Dracula did not sleep here.” We were there at a similar time, in the fall, so the views of the surrounding areas and the leaves on the trees were pretty stunning! I have been to Romania in Winters and believe me it looks prettier , unlike its name.,Amazing collection of pics. Nice insight. Its strange how a whole countries tourism is based off an Irishman’s novel, as loose and all as it is. Looks like a cool castle though. Great post and your photos are really unbelievable. This is just such an incredible experience and the landscape is so breath-taking. Such a magnificent site. 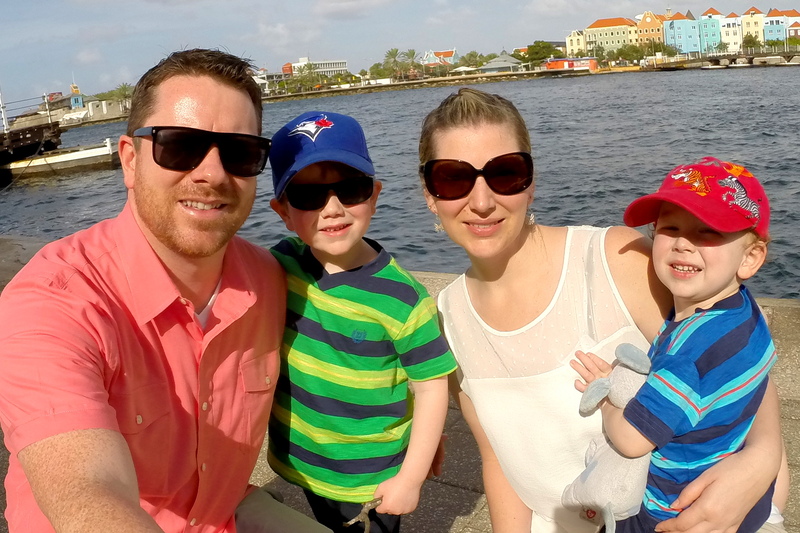 A very cool article.